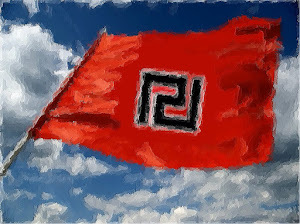 The People's Association of Golden Dawn, answering the call of the Serbian People that suffers from deadly floods, announced a campaign of humanitarian aid towards them. 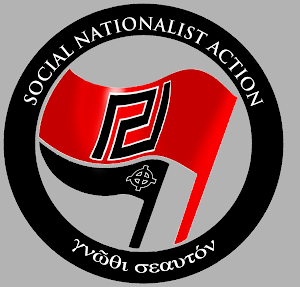 Golden Dawn asks from every Greek to bring provisions to our HQ, and we will send them as soon as possible to Serbia, with the cooperation of the Serbian embassy. The items needed are mattresses, warm clothes, diapers, socks, underwear, flashlights, batteries, hygiene supplies, waterproof boots, canned food and baby food. this is a great act of solidarity! a big thank you from a serbian brother, may god bless you! 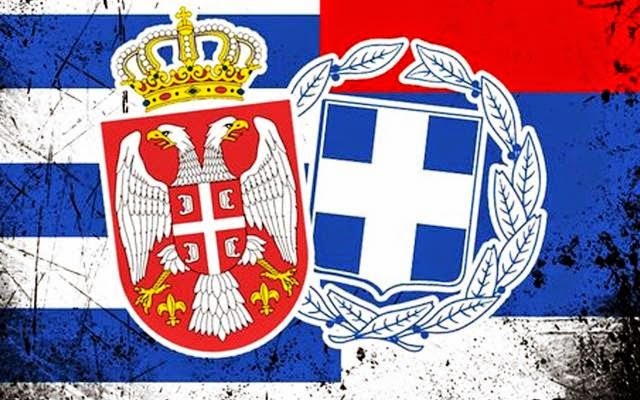 God bless you too my Serbian brother and ALL Serbs! Yes, this is the mentality we must have if we are to save Europe from our eternal enemy. How can we help in Australia? I live in Sydney. Could I please get the contact details for XA Melbourne or Sydney? Хвала Православној браћи из Златне Зоре! Thanks to Orthodox Brothers from Golden Dawn! 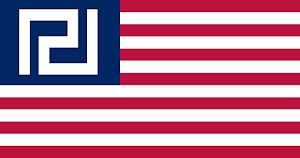 How can I become a member of Golden Dawn,I am great fun of your politic and of gratefull for your help to Serbians!Your Orthodox brother from Serbia!